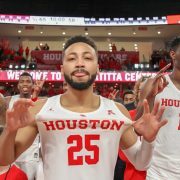 What are your expectations for UH in the NCAA Tournament? Ryan Monceaux (Hometown: Iowa, Louisiana): I expect the Cougars to return to being the team we’ve seen all season long. 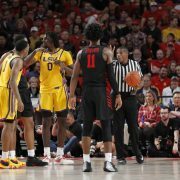 This squad – with a relentless, attacking defense and guards that rebound the hell out of the ball – is not built for back-to-back days in a conference tournament. In 3 games in Memphis, the Coogs made 27 more shots in the first 60 minutes of play vs. the last 60 minutes. Fresh legs are vital to the team Coach Sampson has built. This team *is* built for the NCAA Tournament, though. 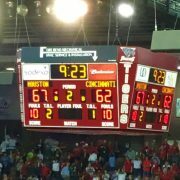 The Coogs don’t have a superstar that can have an off night and get you beat. 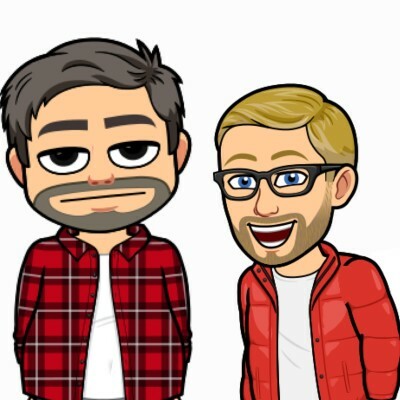 And with two different types of ball handlers, depth everywhere, and a suffocating man-to-man defense that cripples opponents late, this team can make a magical run. Thankfully, the Coogs will be fresh with 48 hours rest between tournament games. 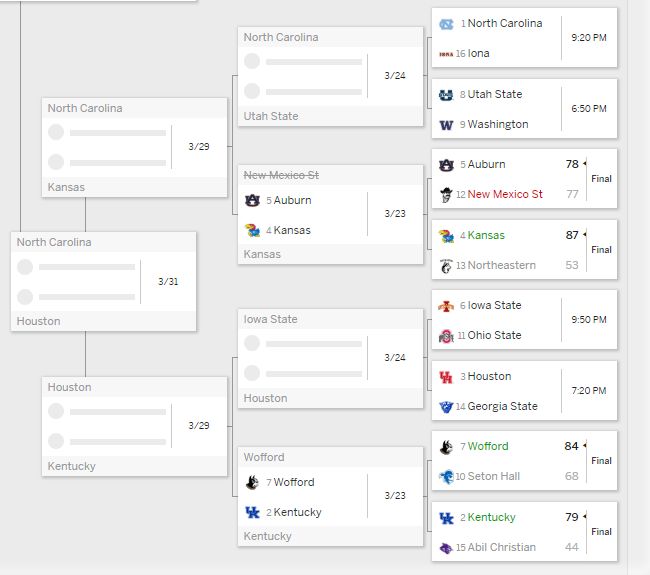 My bracket has the Coogs advancing to the Elite Eight against UNC. That means 3 wins – Georgia State, Iowa State, and Kentucky. I think we win 3 games but my expectations are a little less. I expect to make it to the second weekend and anything after that is lagniappe. Kentucky is a very good team but beatable. Their length will be an issue but I’d love to go to war with Galen Robinson, Corey Davis, and the rest of our guys vs. a blue-blood program that’s enrolled 18 five-star guys in the last four years. 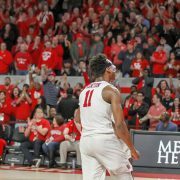 Brad Towns (Hometown: Mesquite, Texas): Despite a miserable final 10 minutes against Memphis and 40 minutes against Cincinnati, I still have high hopes and expectations for the NCAA tourney. This team will have a hard time shooting as bad as it did against Cinci and they shouldn’t be trying to run out the clock the rest of the way (like in the Memphis game). I really like how depth has grown over the year and it will be the x-factor in this tournament. This team will be going hard from start to finish and can throw top line talent at opponents in waves. Plus, the bracket sets up well for us. Georgia State is a quality team but one we should dispatch with ease. Iowa State is an above average team who finished in 5th in the regular season in the Big 12. They finished the regular season losing 5 out of 6 before catching fire to win the conference tournament. Ohio State is a mediocre team that lost 7 of their last 10 and finished in the middle of the pack in the Big Ten. I would love for them to advance then run them straight into the ground. In the end, it doesn’t matter who we play. I fully expect us to advance to Kansas City next week. As a 3-seed, anything less than that is a crash and burn ending to an incredible season.